I am still working on the new banner. I wanted it done a long time ago, but sometimes things just do not work out. 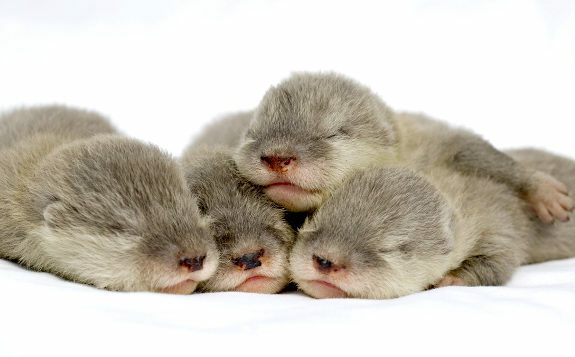 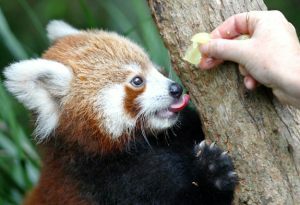 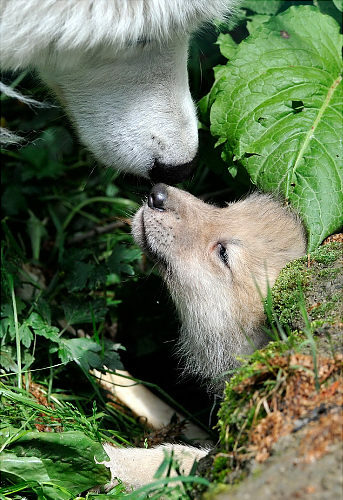 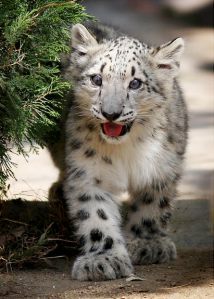 In the mean time, take a look at 13o animal pictures on nydailynews.com titled Cutest in the animal kingdom. 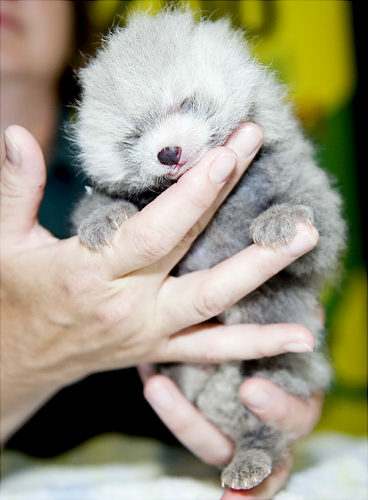 To see the rest of these pictures go to Cutest in the Animal Kingdom.